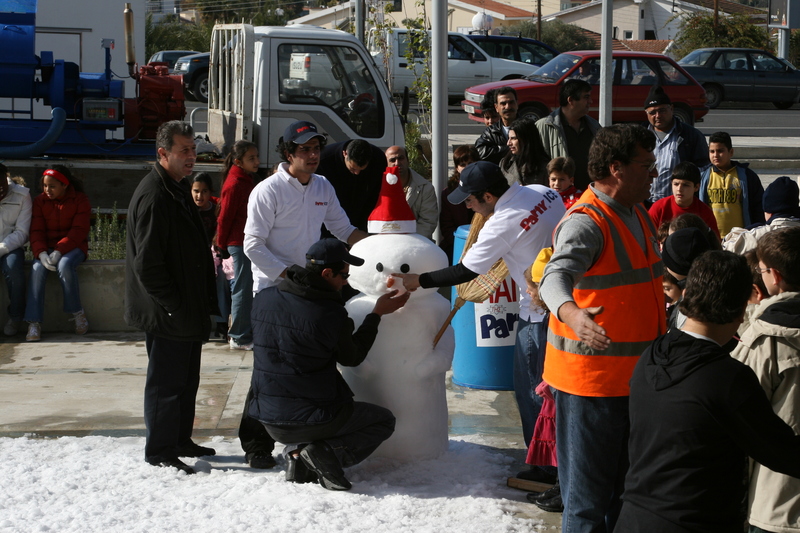 Party Ice & Party Time Ice Ltd.
As the largest facility in Cyprus, our field of distribution covers kiosks, mini markets, super markets, hotels, pubs and restaurants all over Cyprus. Being the oldest ice manufturer on the island, our firm is dedicated to providing high quality products and service. Party ice is made from fine filtered sterilized water, so you have a truly convenient, ready to use product, crystal clear, pure and without the flavor taints often experienced with tap water ice. And to be sure you are recieving the very best ice, our company works closely with the health department and is analyzed regularly by independent laboratory services to ensure that the highest hygiene standards are maintained and you are provided with only the best product. 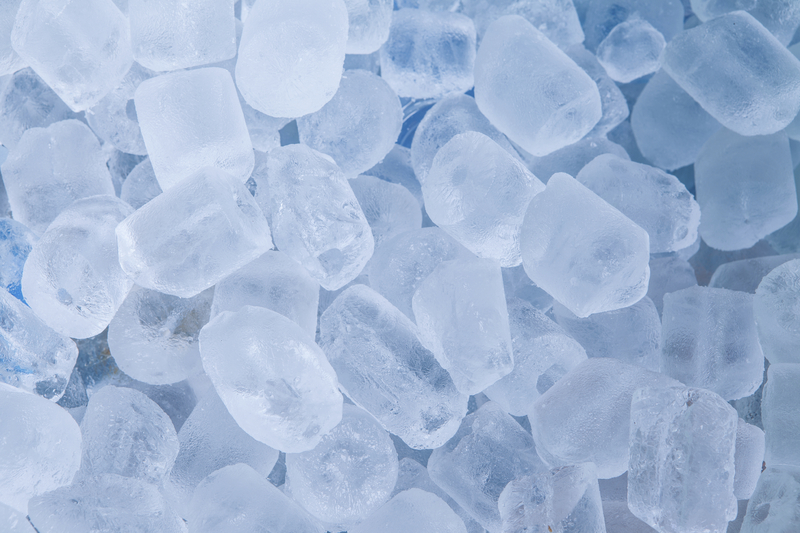 The Party Ice production and distribution line is ISO 22000:2005 accredited.